A brilliant and chilling examination of the breakdown of humanity/society when faced with an inexplicable epidemic of "white" blindness. Saramago's streaming prose lacking punctuation (and none of the characters having names) challenged the reader to pay close attention, however the narrator was a little removed from what was happening in the story. It's horrifying, disturbing, yet hopeful at the end. I enjoyed it thoroughly. 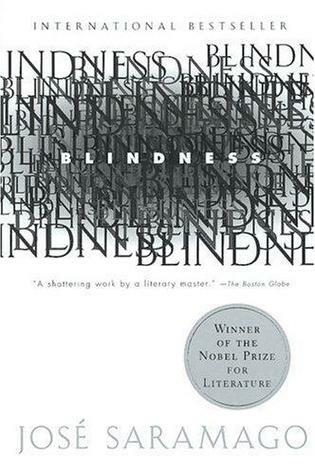 Sign into Goodreads to see if any of your friends have read Blindness.